4 images. 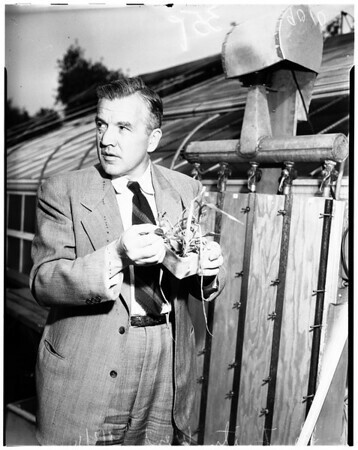 Smog on plants, 2 January 1951. Doctor Fritz Went. (Sleeve reads: 9010 now 9593).